Scott Disick Reportedly Torn Between Sofia Richie And Kourtney Kardashian – He Has Feelings For Both! 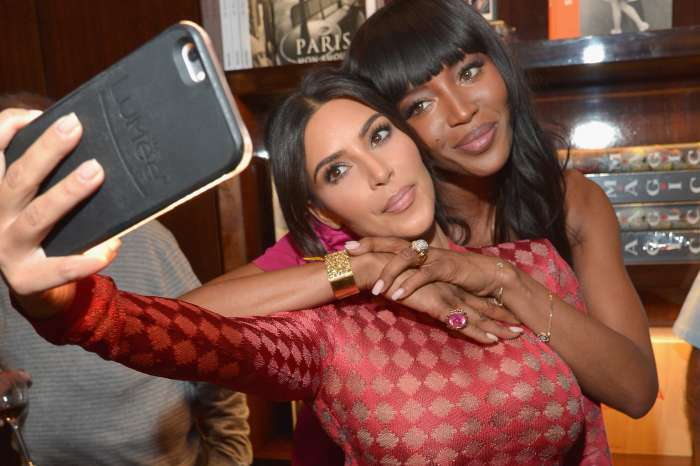 One source tells HollywoodLife that Scott is very conflicted about these two great women in his life. As you know, aside from being in a pretty serious relationship with the young model, Scott Disick also spends a lot of time with his baby mama, both because they both appear on Keeping Up with the Kardashians, but also because they co-parent their three kids. Apparently, being stuck between two women that he loves is really challenging. 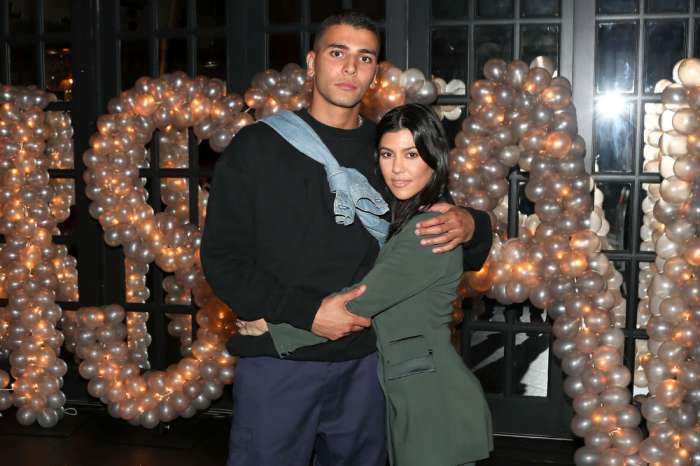 The source pointed out that there is still a lot of chemistry between him and Kourtney and that he hasn’t stopped loving her. This became especially obvious to him during Thanksgiving when they celebrated together with the rest of the KarJenners. 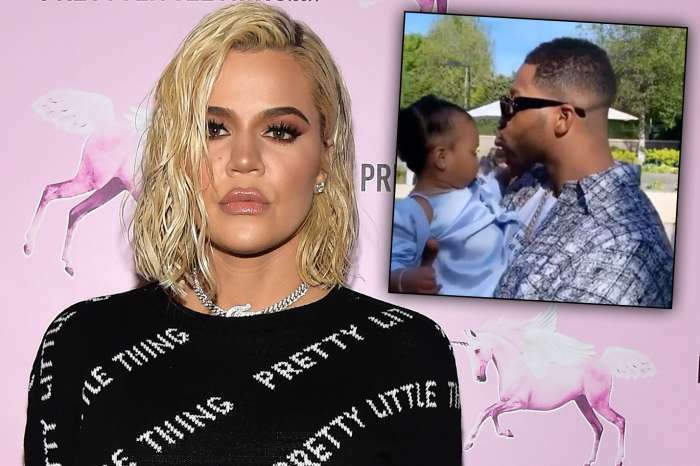 As a result, the insider says that while he may be pretty devoted to Sofia for now, Scott thinks reuniting with Kourtney one day is not completely out of the question either.